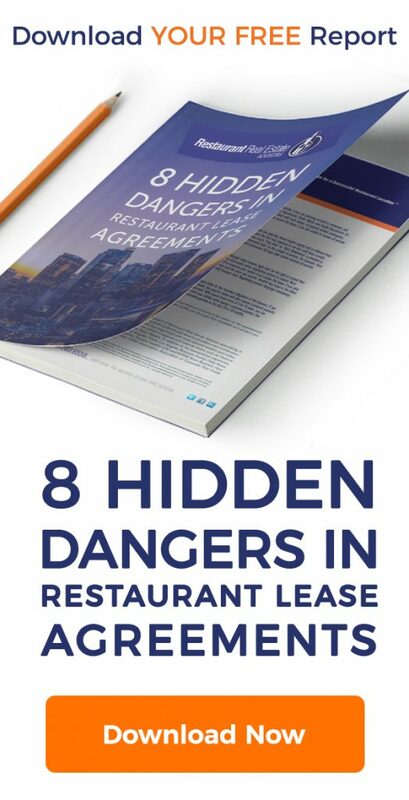 If you are planning to lease a restaurant, there are dozens of details that can go wrong. With a little planning and insider knowledge, you can minimize your risk. Effective rent is a term used to describe the actual rent paid for restaurant leases after factoring in concessions received by a tenant or paid by a landlord. 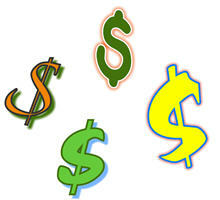 For example as a tenant you may receive free rent and a tenant improvement allowance. In addition, the landlord may be required to perform work to the building prior to delivering possession of the premises. 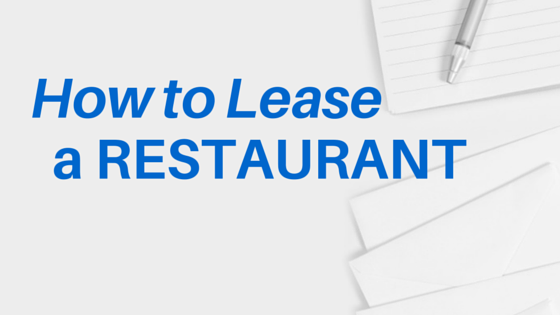 Why is knowing effective rent for restaurant leases important? Understanding and calculating the effective rent will help you understand both the actual cost of your restaurant’s lease over the lease term, as well as help you understand how the landlord is analyzing the deal from their side of the table.